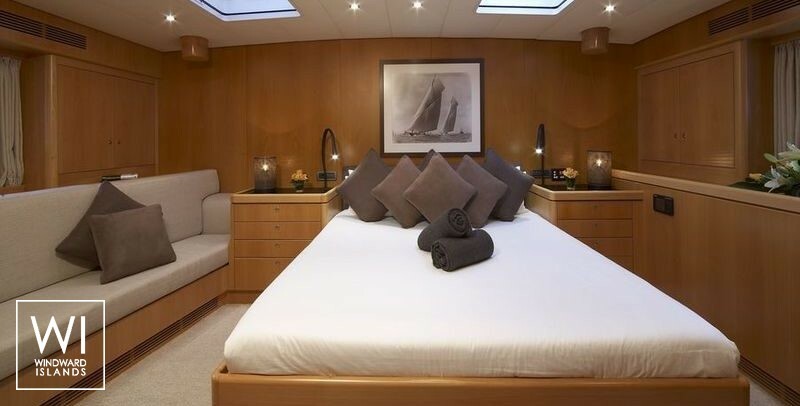 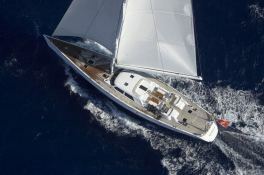 Nephele (formerly Ipanema), built in 2002 by McMullen , is a marvellous 34.17M sailing luxury yacht which welcomes up to 6 guests on board with a crew of 4, and reaches a cruising speed of 11.0 knots to explore the best spots on the planet. 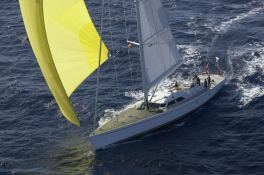 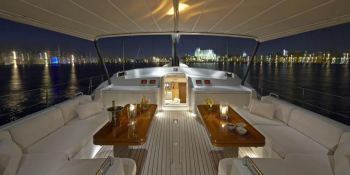 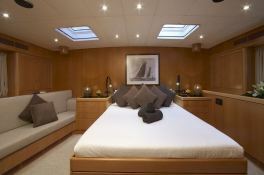 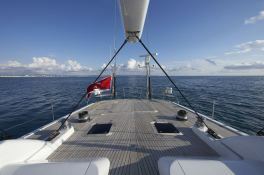 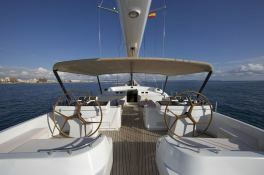 She is available for charter around the Balearics. 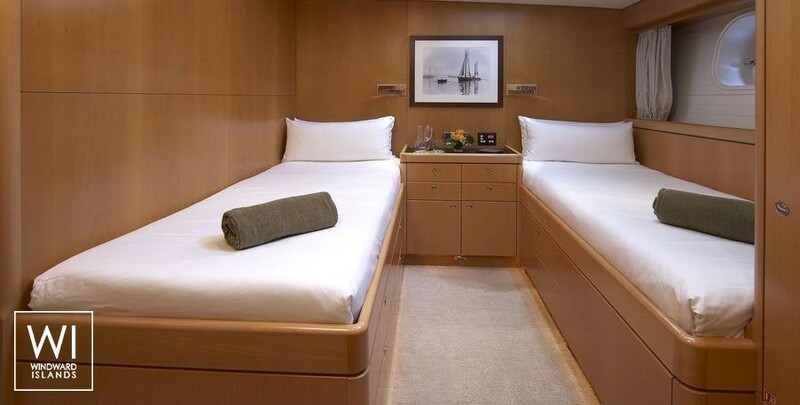 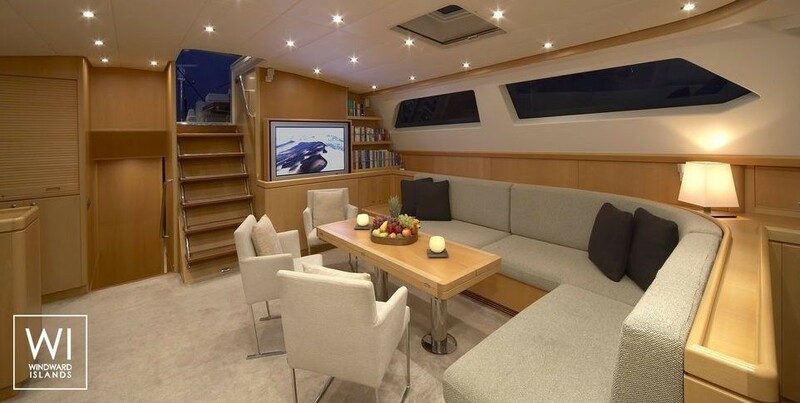 For a wonderful luxury charter experience, Nephele is equipped with air conditioning, generator and also wakeboard, waterski and CD. 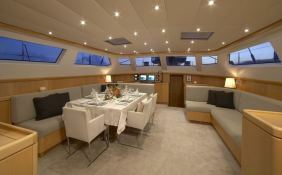 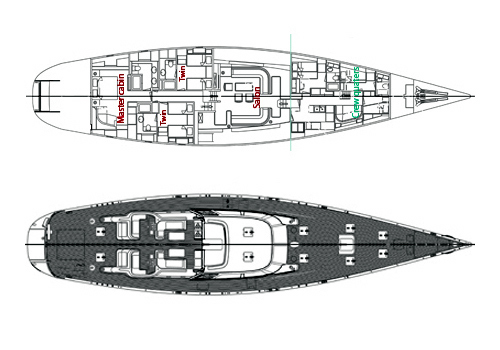 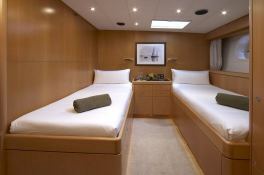 Nephele is available for yacht charter with a base price of 54 000 € (approximatly 60 899 $).